Today I want to share two cards with you that I made using the adorable critters from the Paper Smooches Set „Zoo Crew “. 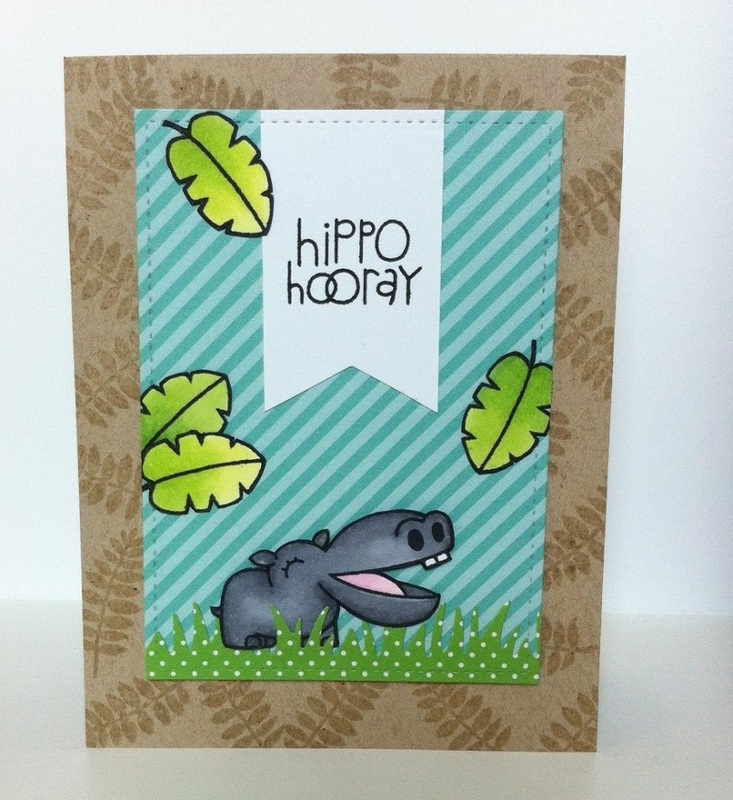 One card is made using the cute hippo and the punny sentiment “hippo hurray”. I gave that card to a dear friend of mine as a birthday card. I liked the simple yet colourful and summer like design of the card so much that I decided to make another one. 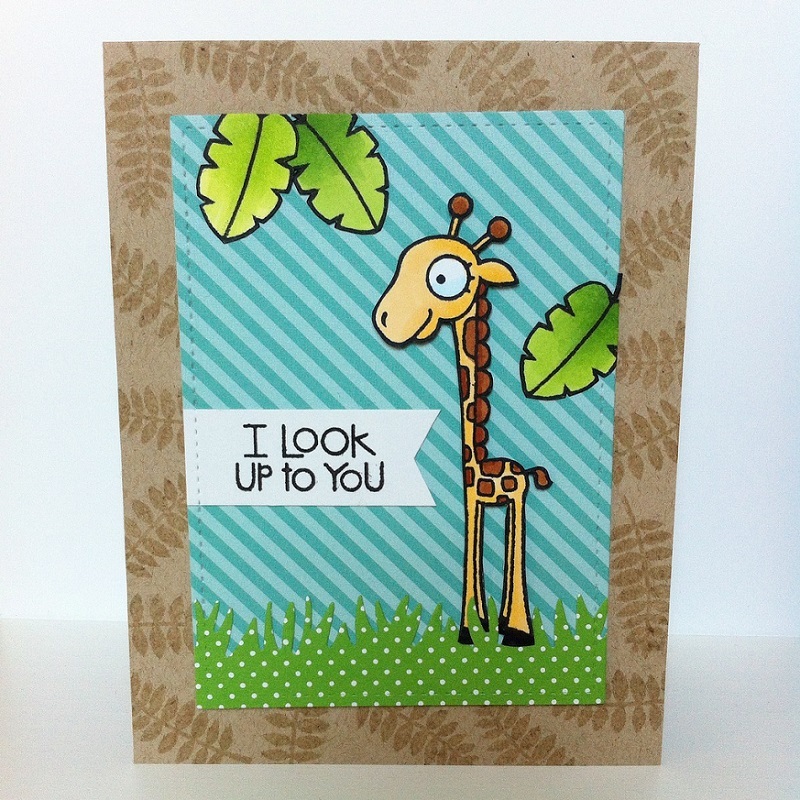 For the second card I chose the adorable giraffe and paired it with the sentiment “I look up to you”. 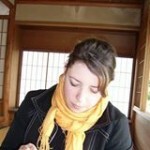 Dieser Beitrag wurde unter Allgemein, Karten Serie abgelegt und mit adorable critters, Paper Smooches verschlagwortet. Setze ein Lesezeichen auf den Permalink.